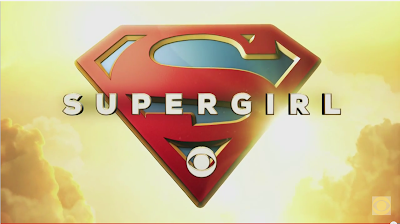 First of all, I know, this is a CBS show (you can see it in the logo!) But it bears all the hallmarks of the typical CW teen-aimed superhero drama - the sort of thing Arrow struggled to overcome and Flash survived because of. But man, that did not for a moment keep a big goofy grin off of my face. The trailer (which you can see below the jump, but be warned, it basically spoils the entire pilot for you) is full of fun and fantasy and looks like the same kind of formula that made the Flash work really well. Brooding when necessary, but fun in spades and full of memorable characters. I'm really, really interested to see where this show goes now. The Nintendo World Championships are Returning! First Trailer for New, "Adult" Muppet Show! Assassin's Creed Syndicate trailer debuts! A Star Wars Playlist for your May the 4th. It's Free Comic Book Day - So Go Spend Money! Episode 148: Daredevil is Marvelous!